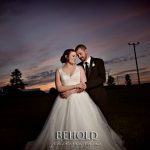 Nicole and Michael – Married in Williamstown! What a great day! 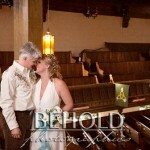 Enjoy your sneak peak- and thanks again for letting me be a part of your special day! 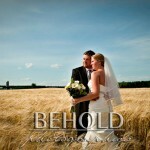 I was honored to be able to photograph this wedding for a such great couple! It was so very hard to choose, but these are a small handful of my favorites! 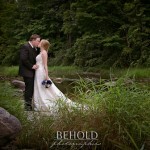 Tammy & Kelly get married in Williamstown!